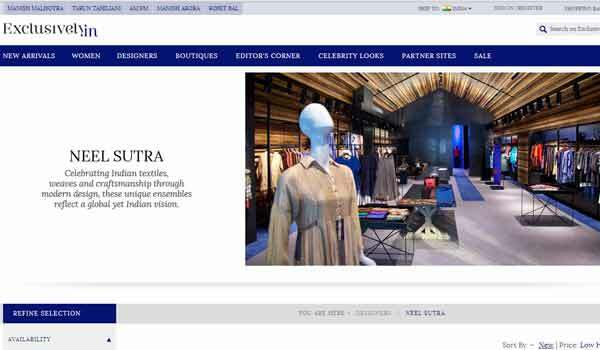 As the online retail segment is progressing rapidly, Exclusively.in has launched an online destination for premium Indian fashion named as the Exclusively.in-Boutique. Based on the marketplace model, Exclusively.in Boutique will be home to curated independent fashion stores, as well as established premium retailers and brands. Futhur, the creation of this Boutique aims at multiplying reach for Indian retailers of premium fashion, while providing a one-stop-shop for true style-enthusiasts across the country. Speaking about the launch, Sunjay Guleria elaborates, "The consumers' growing awareness, higher disposable incomes and increasing demand for choice has led to a shift in what they buy and how they buy it. As the curve of online consumption grows in the market, it has become imperative for boutiques and stores to gain virtual presence to grow their share of the pie. Now finally, premium Indian fashion has a space online to retail and we believe that the Exclusively.in Boutique is the catalyst to creating an eco-system where premium fashion can be enjoyed by people throughout India - especially those who may have the desire, but not the access to these coveted brands and boutiques in their hometowns." 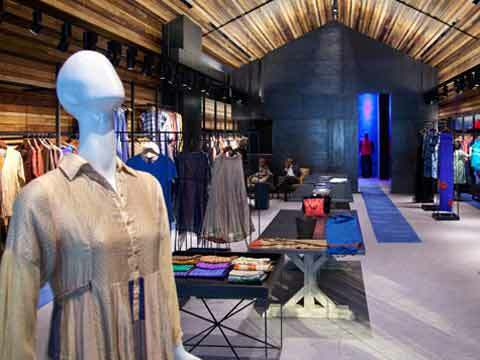 The portal unveiled the latest range of multi-brand fashion and lifestyle retail e-stores such as Angsutra, Atosa, Bungalow 8, CMYK, Ekaya, En Inde, Le Mill, Neel Sutra, NIMAI and Studio Rudraksh. 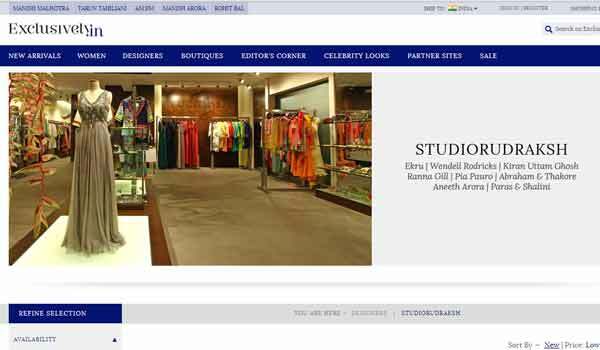 Besides, this portfolio is set to grow to over 100 Premium retailers by the end of 2014 making Exclusively.in the largest online address for Premium fashion in India. These stores can now be shopped directly at: www.exclusively.in/boutiques. Moreover, this marketplace model stems from the vision of Sunjay and Mohini Guleria, Executive Directors, Exclusively.in, to build the most comprehensive platform benefitting both the buyers and sellers of Indian Premium fashion. Mohini Boparai-Guleria further adds, "Our aim is to create a win-win situation for Indian premium fashion retailers and we're proud to be working with some of the best boutiques in the country. Our partners do an amazing job of product selection and we're excited to be able to showcase Indian talent to a much broader audience online. The platform will offer both Indian and international products for the contemporary Indian consumer, while also upholding the brand integrity of each partner boutique and their premium in-season collections." 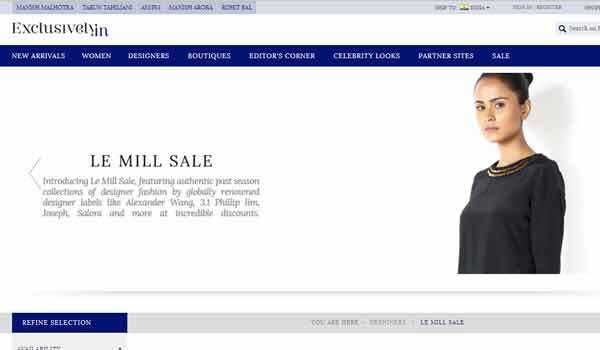 As a natural progression to the existing Boutique, Exclusively.in also plans to launch prominent international luxury retailers and brands on their website by 2015.